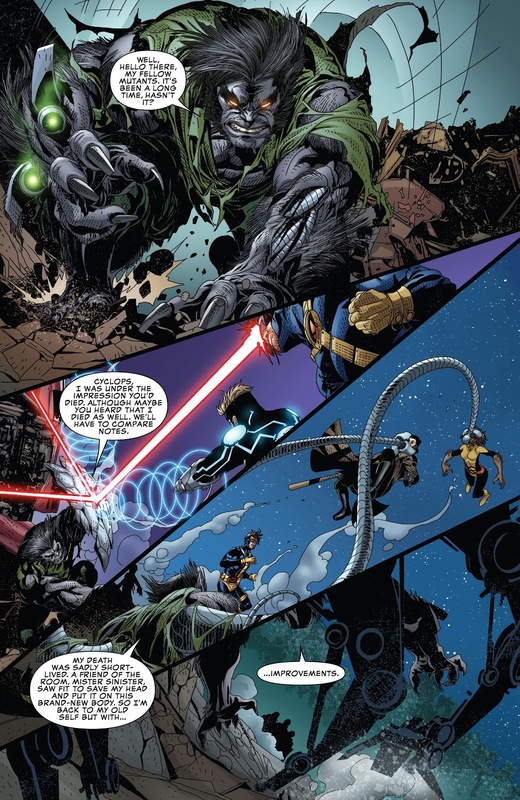 I don’t even know how Dark Beast came to life after Cyclops killed him in Uncanny X-Men Volume 3. 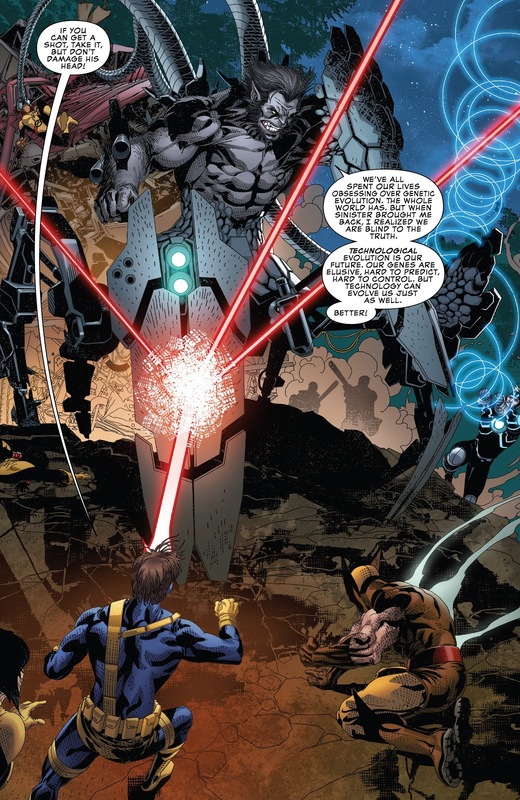 But I guess if Mister Sinester is involved then whatever… genetics and cyborgs or what if. 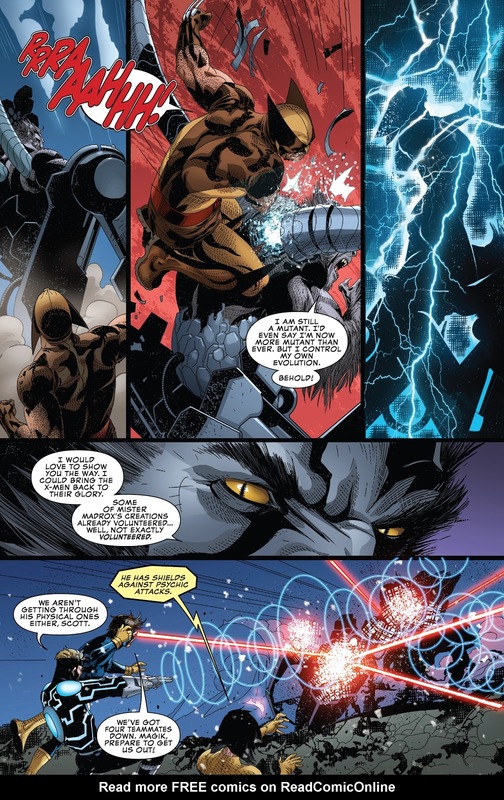 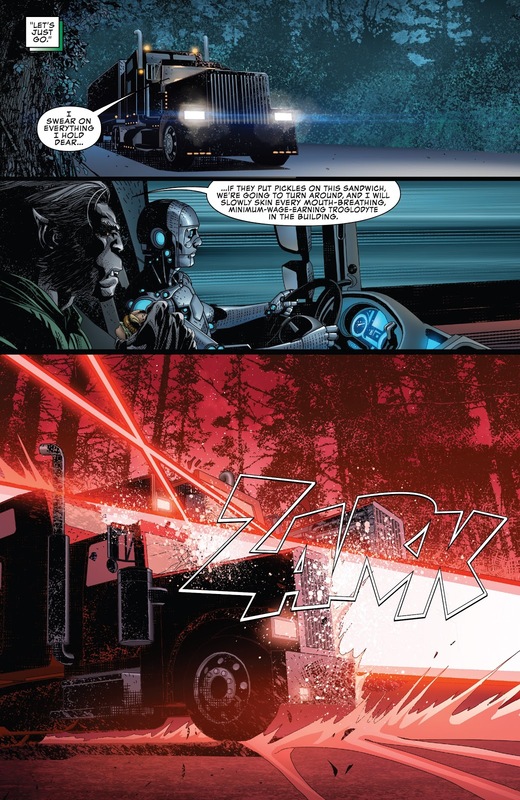 So Dark Beast is part machine now. 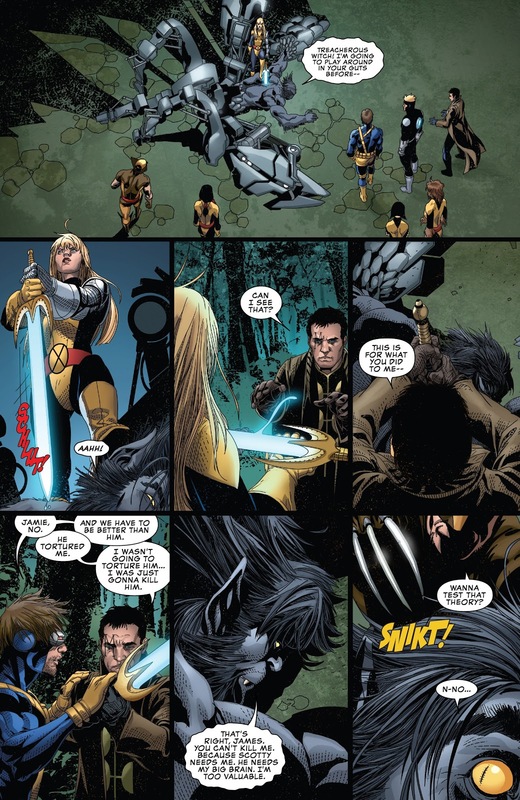 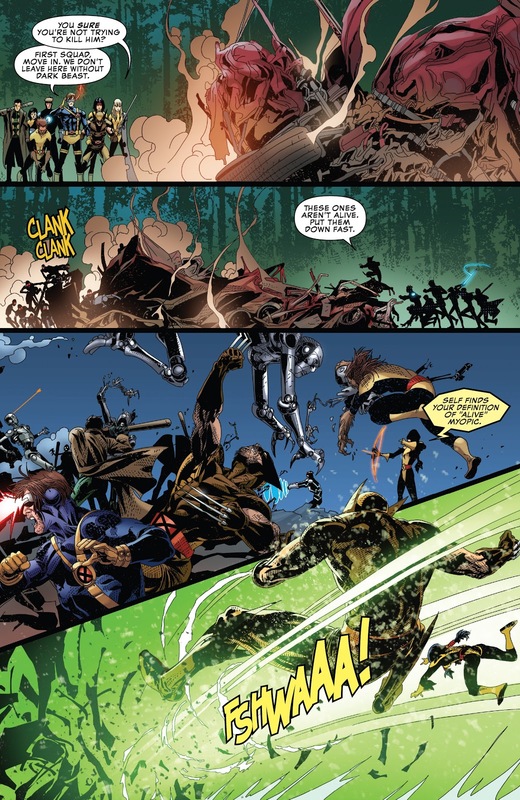 I’m absolutely sure Magik could have taken him down alone, with her sorcerer powers and all.